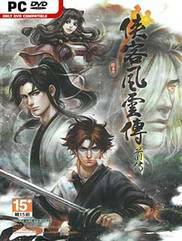 Tale of Wuxia: The Pre-Sequel, the authentic sequel of Tale of Wuxia which surpasses the latter in every way, is a CRPG developed by Fenghuang Game and Heluo Studio. This U3D-based game includes better story, funnier events and enhanced gameplay. Tale of Wuxia: The Pre-Sequel enriched the character development in Martial Arts and skill variance. Your character can not only learn Arts itself, but also invite multiple members into the squad and select their skills. The brand-new Squad-combat Mode and Jianghu Tales Mode randomize the gameplay, different squad-members and talents grant you various tactics. 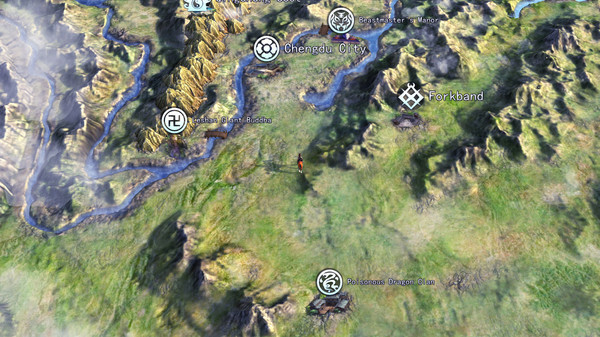 1.The brand-new Tales Mode in Free-roaming makes the main-map richer than ever. Free-roaming is no longer a means of travelling, but more as the background of real Jianghu stories. 2.Invite different characters to the squad. Every member has unique personality and tactic. 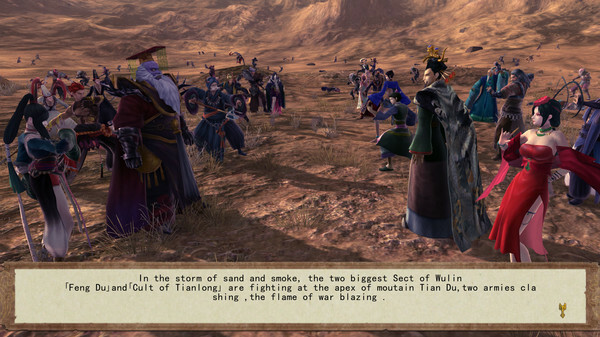 4.Abundent side-quests make Jianghu truly dangerous.